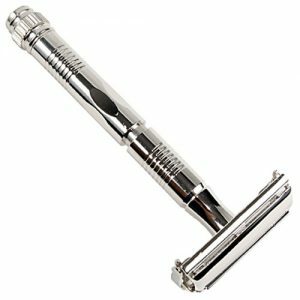 The Parker STSFUS is a beautifully crafted 5 blade stainless steel handled razor that is compatible with Gillette’s Fusion razor blades. 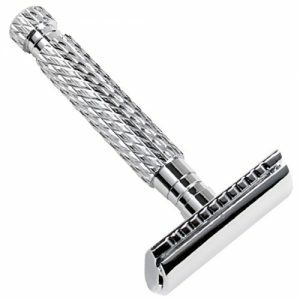 This beautifully crafted 5 blade stainless steel handled razor is compatible with Gillette’s Fusion razor blades. 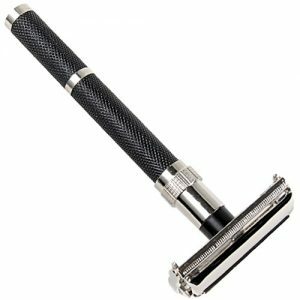 The extra weight of this razor provides for a smooth shave with less drag than lighter handled razors. This is a wonderful razor for yourself or as a gift. One Gillette Fusion blade is included.